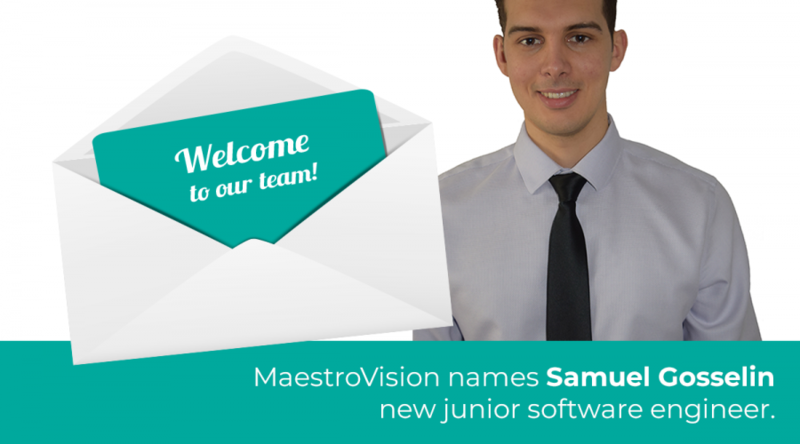 Integrated Services in Violence and Abuse (SIAM) acquired MaestroVision’s technology. 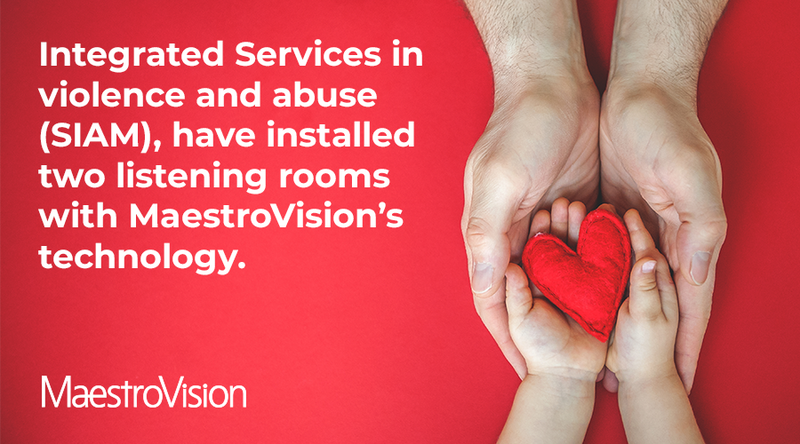 Integrated Services in violence and abuse (SIAM), have installed two listening rooms with MaestroVision’s technology. 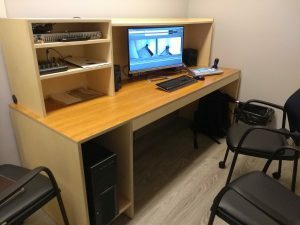 The Integrated Services in Abuse and Violence (SIAM), of the Integrated University Center for Health and Social Services (CIUSSS) of the Capitale-Nationale, have set up, “a unique project in Quebec that puts the child at the heart of their services“. 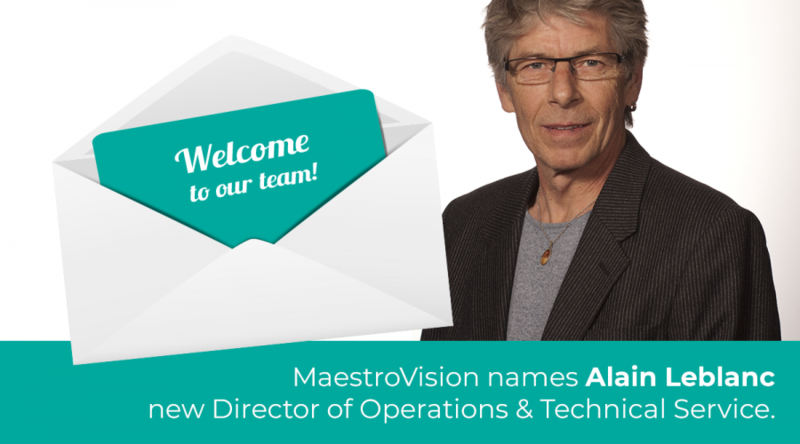 They set up two listening rooms with MaestroVision technology, including our KEYSERV recording system and our VEOTEK media asset manager. Both of these applications allow you to record, save, share and replay all media files. 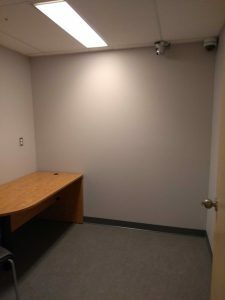 The investment in this new 100% Quebec technology, designed and manufactured by MaestroVision, offers the possibility of indexing all notes from an interrogation. This feature allows you to quickly find and consult a specific time in an interview, allowing investigators to save valuable time. Moreover, this system is of a disconcerting simplicity. An investigator no longer needs the services of a technician to use the system. 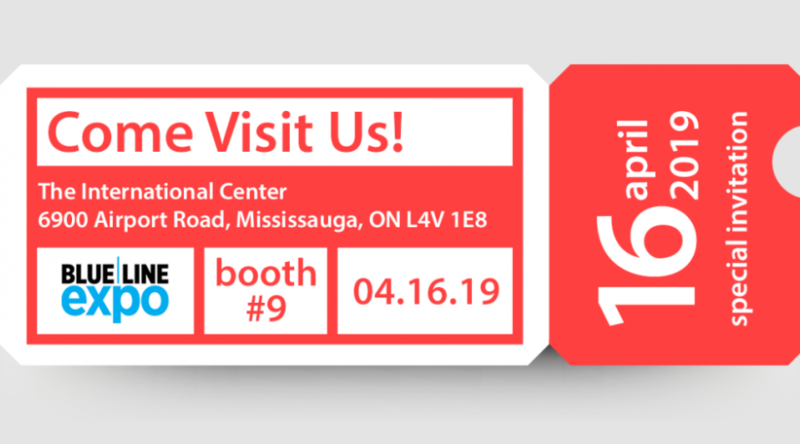 We are proud to be an integral part of this project and we hope that our technology will support the teams that will work with children, youth and their families.